FREE Classes - Saunas - Infrared Sauna -Showers - Weights - Heavy Bags - Cardio Equipment - and MORE! Welcome to Bridgeway Gym & Fitness! 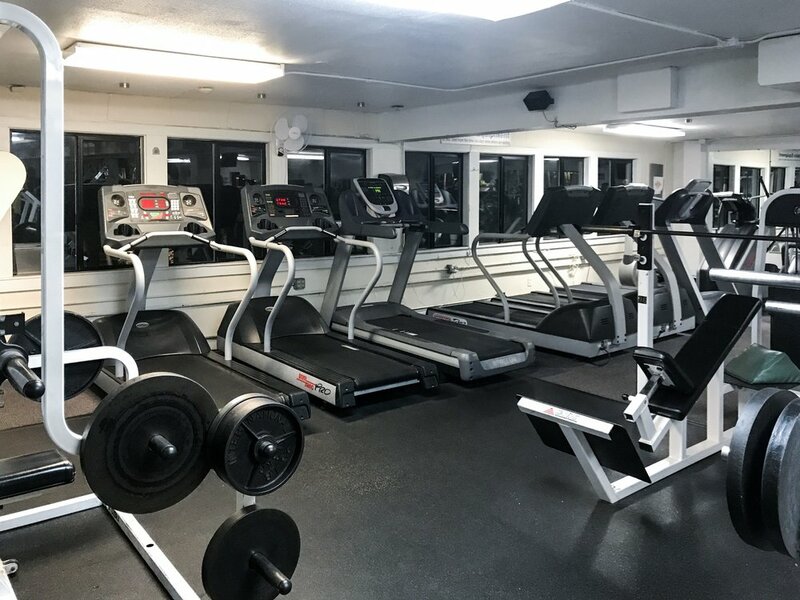 We are a family owned and operated full-service gym located on the north end of Sausalito in Marin County. We have a 4000 sq. foot workout floor, a studio for classes and group-ex classes (yoga, pilates, body alignment, zumba...), personal training, locker rooms equipped with showers, steam rooms and dry saunas. We welcome walk-ins and visitors. PERSONAL TRAINING: One-on-one, small group training.. Studio Rental: $45/hour: Need to hold a workshop, class, etc.? If you are interested in renting the studio, please contact us for more information. Massage Room Rental: $25/hour: Are you a masseuse and need a room to rent to ? If you are interested in renting the studio, please contact us for more information.